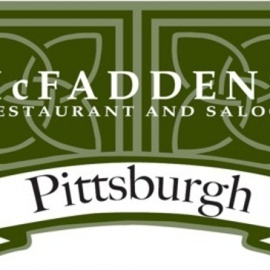 McFadden's Pittsburgh is the best pittsburgh restaurant & bar offering the finest breakfast, lunch and dinner in Pittsburgh. 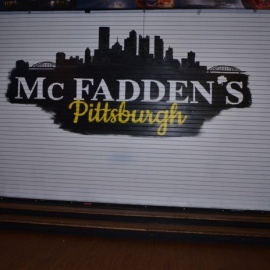 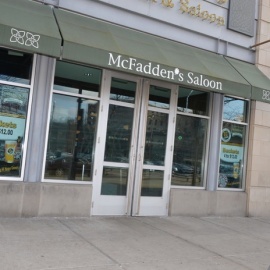 McFadden's Pittsburgh Bar & Restaurant is the best venue for your Birthday Party Room, corporate and business event, happy hour or party. 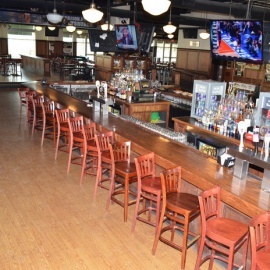 We recommend arranging wine beverages tasting in our store for a special gathering with friends or customers.